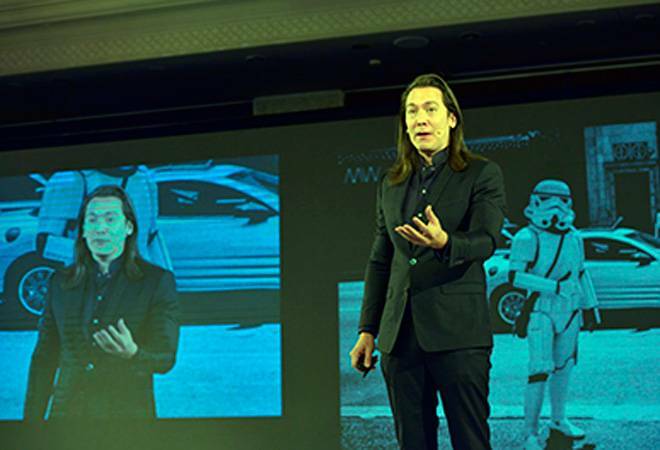 "Companies would need people with a fresh and different mindset -- people who can make good decisions in an ambiguous situation; those who are flexible enough to adapt as the world around them changes," says Mike Walsh. 1. Upgrading the operating system of a business starts with culture. Companies would need people with a fresh and different mindset -- people who can make good decisions in an ambiguous situation; those who are flexible enough to adapt as the world around them changes. An organisation's best people will have jobs that don't even exist today. Along with this, ethics is integral to the culture as well -- organisations can ill afford incidents such as data breaches and machine bias. 2. Leadership must evolve to combine a deep understanding of human complexity with the understanding of computational technique. Walsh calls this band of leaders 'algorithmic leaders'. They should also be able to take the first principles approach. Break down a problem into smaller pieces and then build a solution ground up.